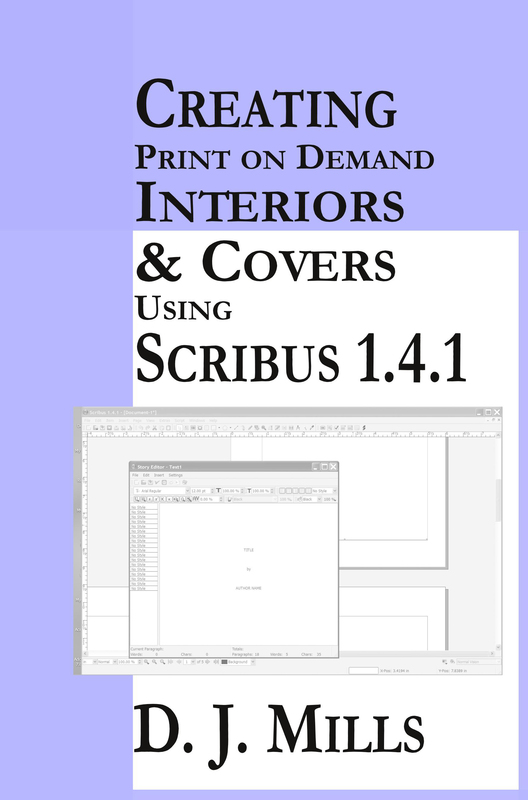 If you want to create professional Interiors and Covers for your Print-On-Demand fiction books with easy-to-follow steps using free software, then this is the book for you. The knowledge and skills you will learn in the exercises will enable you to present your readers with a professional layout every novel. Available in electronic form for $5.99 at Amazon, B&N, iTunes, Kobo, Smashwords and others. Available in print for $12.99 at Amazon and all print channels.